Same controls and ergonomics as the legendary 75—just a little easier to carry. 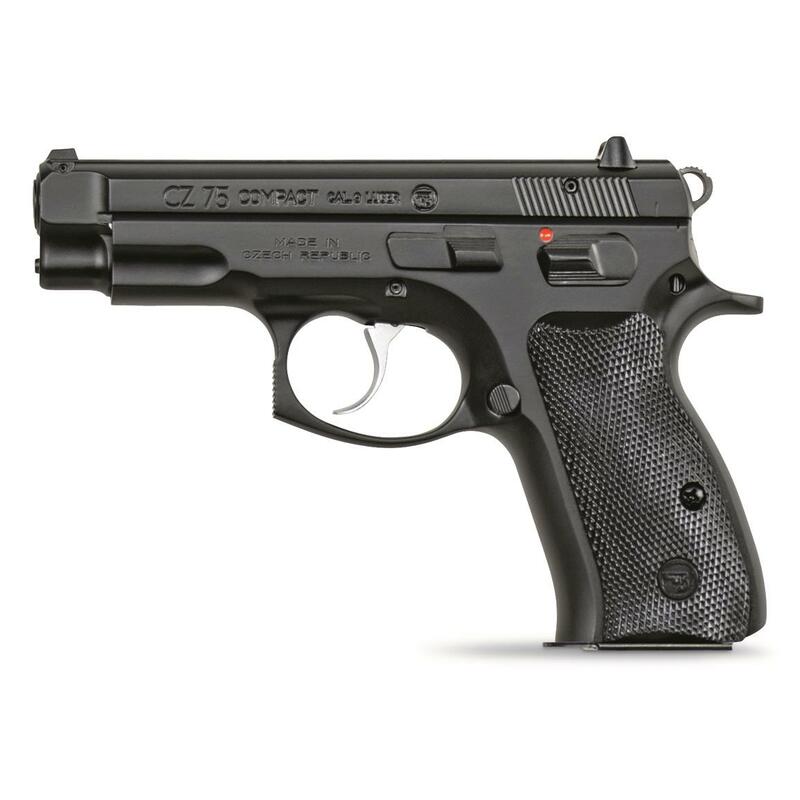 At 5" tall with a barrel length of just under 4", the Compact model shaves a little more than 3/4" off the length and about 1/2" off the height of the full-size CZ 75. Its reduced size allows it to readily disappear under regular clothing. 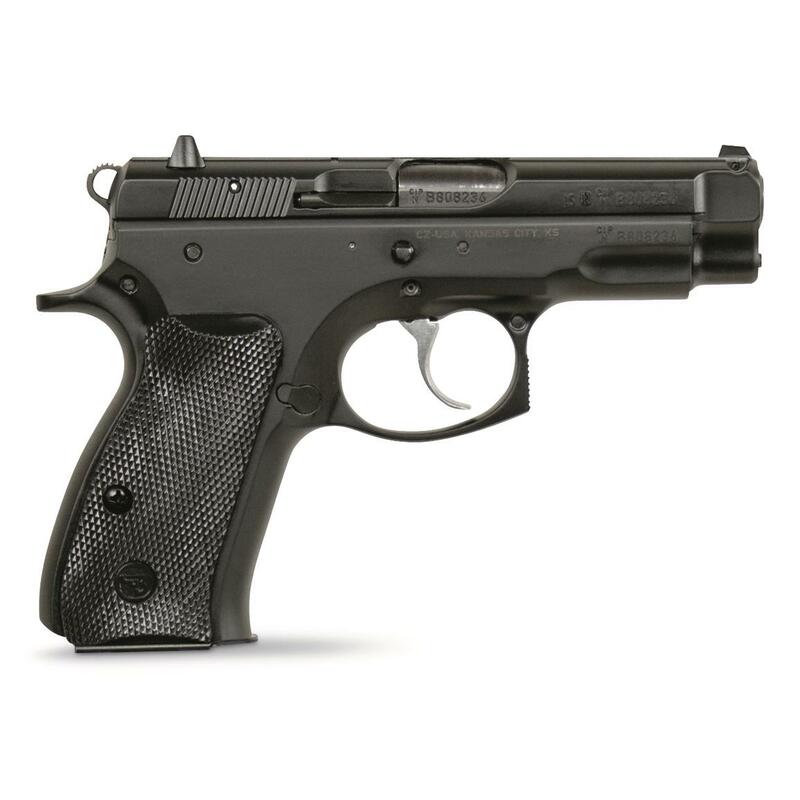 The CZ 75 DA/SA action with a manual safety lever provides two options for carry: hammer-back with the safety on for single action operation, or manually decocked for a double action first shot with no need to remember to take off the safety before firing. Because the 75 Compact retains the steel frame of the original 75, only 2.4 ounces of weight is lost, making it the softest-shooting compact in the CZ 75 line.